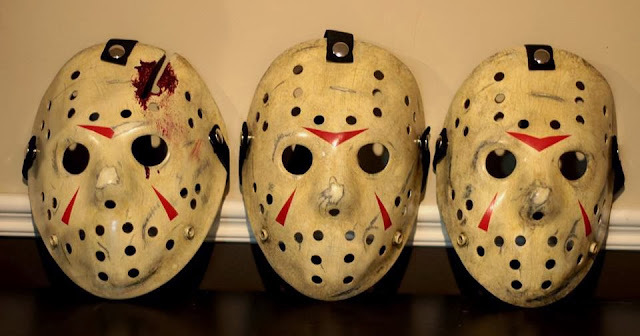 Friday The 13th fans love to collect items from the franchise and what could be better than replicas of the hockey masks Jason wears in the films or of the likeness of the slasher himself? 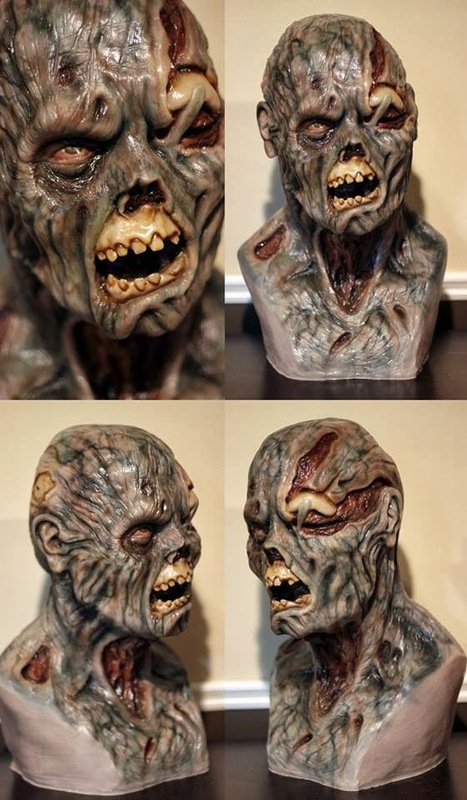 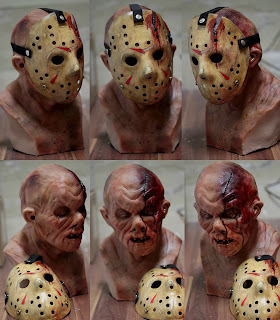 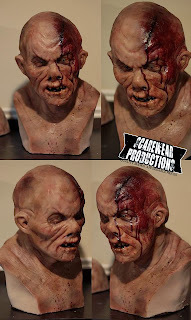 Well, our attention was recently pointed towards a company called Scarewear Productions that not only creates wearable masks of Jason Voorhees, but resin display busts as well. 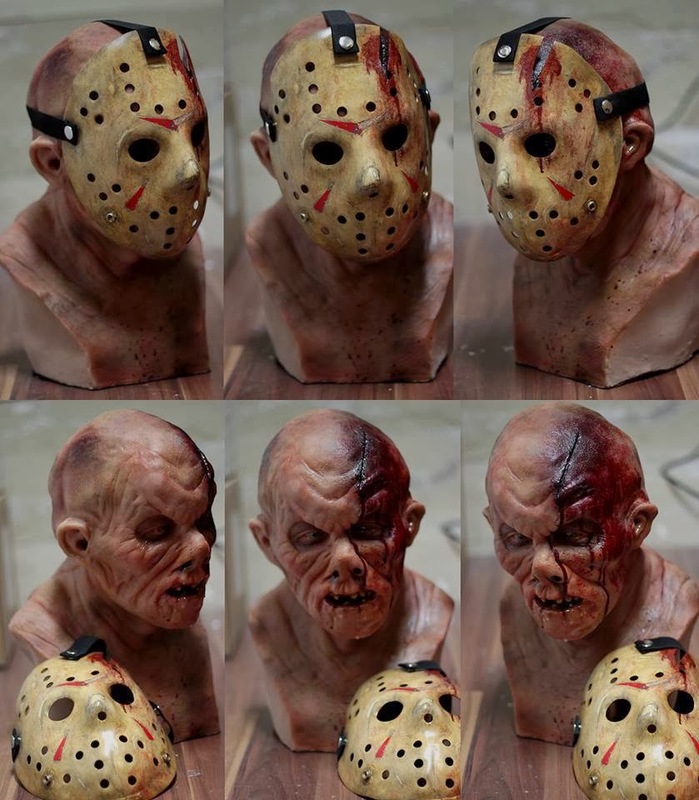 Some of Scarewear's work is truly remarkable and if you can afford to throw some of your disposable income their way, you can own some of the nicest looking Jason Voorhees busts in the community today. 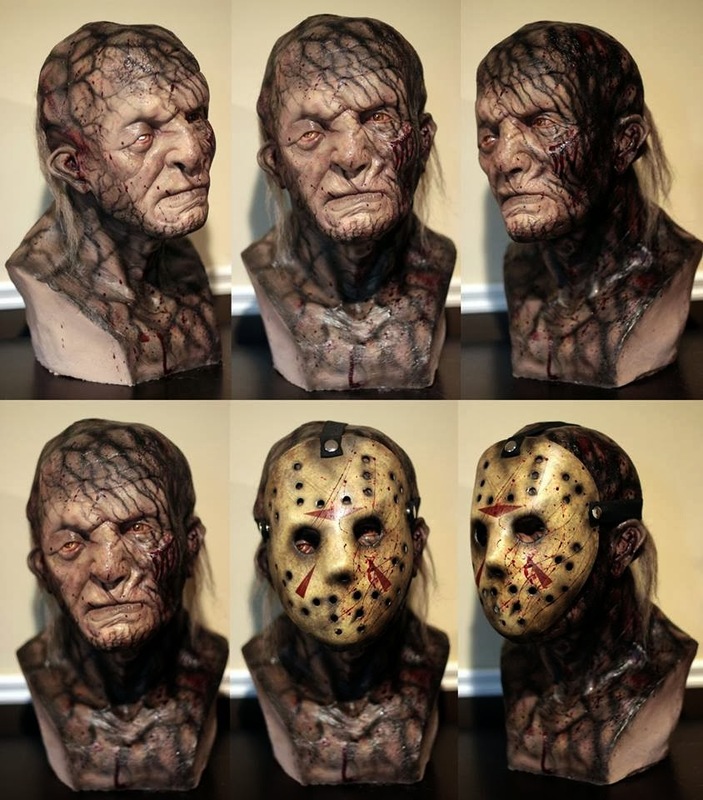 Below are just a few of the busts created by the company, which feature the looks of Mr. Voorhees from various films, such as Jason Lives: Friday The 13th Part 6 and Freddy Vs Jason. However, the coolest looking bust so far from Scarewear for Jason is the "What If Winston" that shows off what the unmasked Jason Voorhees would have looked like at the end of Friday The 13th Part 3 if Stan Winston's make-up had been kept for the film. If you like the work you see then please visit the Scarewear Productions' Facebook Page and get in contact with them to find out more about their Jason Voorhees and other Horror projects!